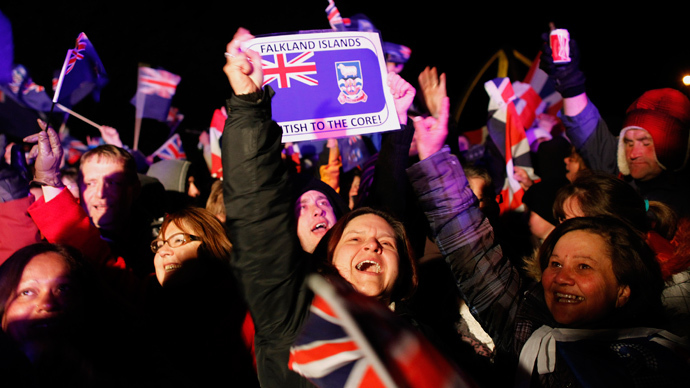 Falklanders have voted to remain a British Overseas Territory, following months of political tensions between Britain and Argentina over the fate of the islands. Three decades ago the two nations fought a short war over the disputed territory. Islanders voted almost unanimously to remain under the sovereignty of the United Kingdom, with 98.8-per cent of votes in favor. The ballot was decided during a two-day referendum with just three people, or 0.2 per cent, voting against. The ballot asked one yes or no question: "Do you wish the Falkland Islands to retain their current political status as an Overseas Territory of the United Kingdom?" The referendum saw 92-per cent turnout from the 1,672 British citizens eligible to vote in the territory of about 2,900 people. 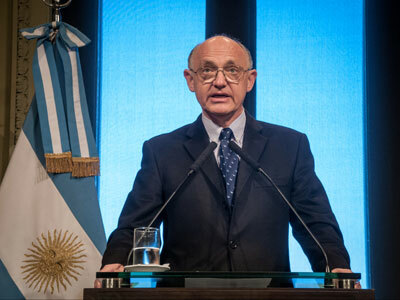 International election observers monitored the vote despite Buenos Aires’ request for South American countries to boycott it. 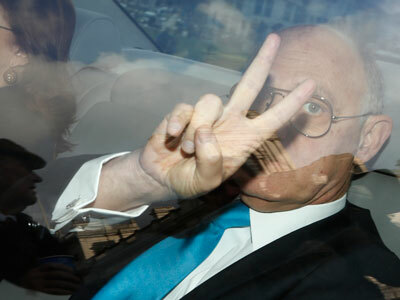 Following the vote, Foreign Secretary William Hague called on all nations to respect the result: "We have always been clear that we believe in the rights of the Falklands people to determine their own futures and to decide on the path they wish to take. It is only right that, in the 21st century, these rights are respected,” he was quoted as saying by the Telegraph. Argentina, which calls the islands Las Malvinas, considers them to be part of its territory. The reinstatement of its sovereignty over them is enshrined in its constitution. The Latin American country believes that Argentina inherited the territory from the Spaniards in 1816 before Britain took them over in 1833. An attempt to reclaim sovereignty led London and Buenos Aires in to a short war in 1982. In two months of fighting, 255 British and about 650 Argentine were killed before Argentina surrendered. 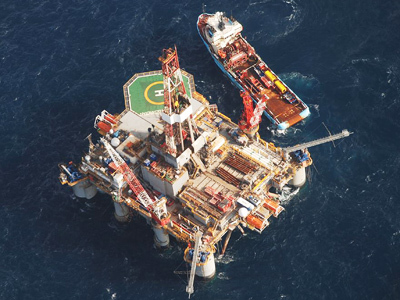 In 2010, a British company began oil exploration near the archipelago, leading to an exacerbation of the conflict. 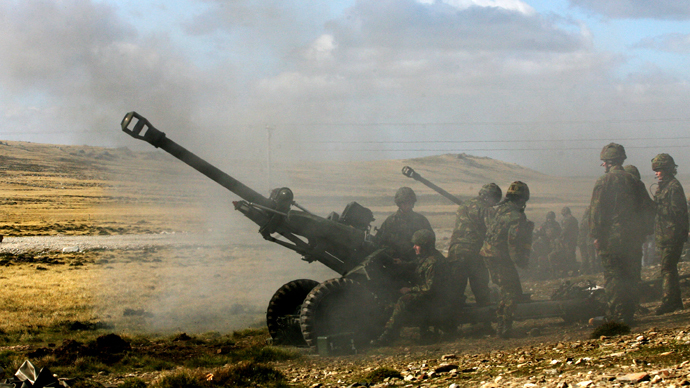 Political analyst Adrian Salbuchi argues that the Falklands are a hot spot for British interests, just like the Middle East. In early 2013, Argentine President Cristina Fernandez de Kirchner sent a letter to British Prime Minister David Cameron calling for negotiations that would lead to the return of the archipelago to Buenos Aires. 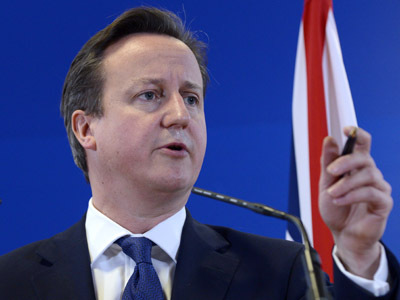 Cameron replied that the population of the islands supports the UK’s sovereignty, which was proven by the two-day vote.